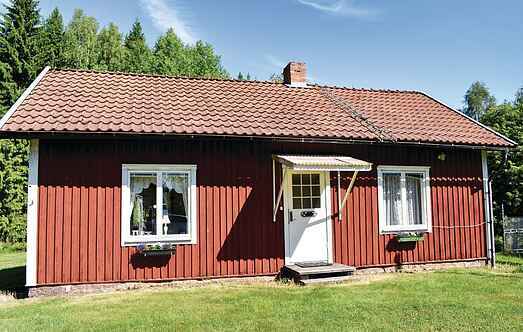 Choose from a selection of 1 holiday rentals in Ydre V. Use the search form to the left to filter the results and pick your choice of self catering accommodation in Ydre V.
Welcome to this little red house close to the forest. The family spends a quiet holiday. Ydre has about 100 lakes and is a paradise for anglers, even salmon and walleye can be caught.